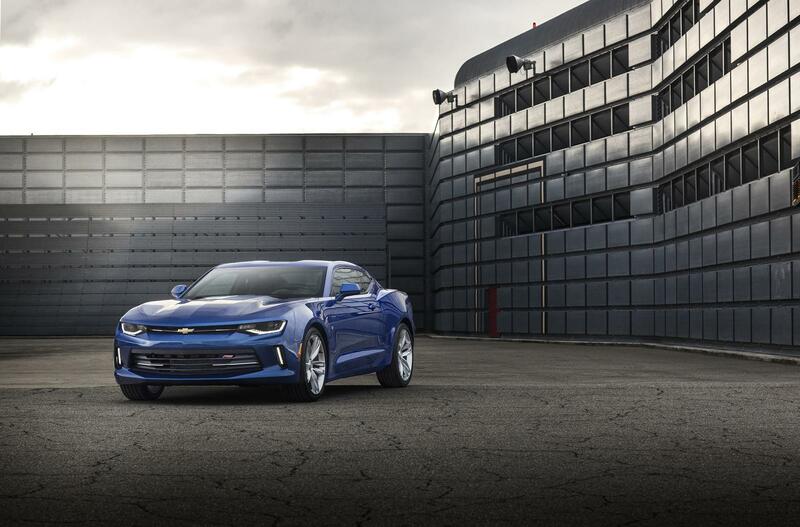 After a rather lengthy teaser campaign, Chevrolet has finally unveiled the sixth generation Camaro. 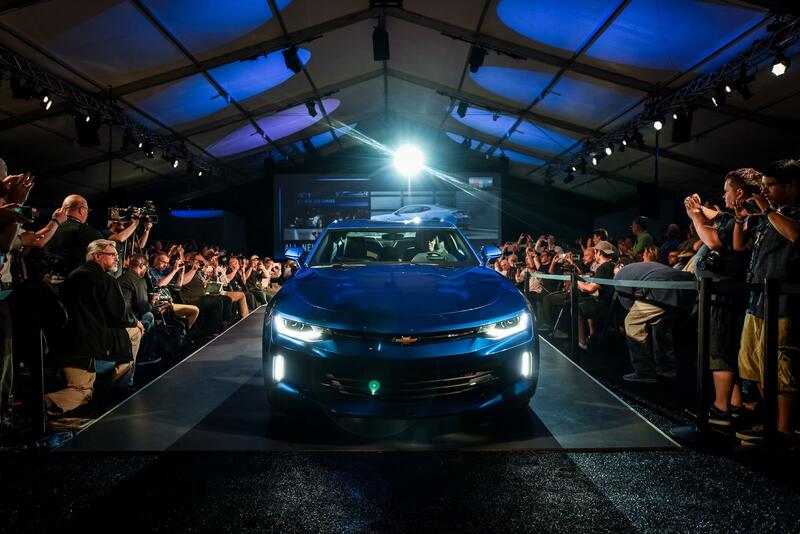 Chevrolet has decided to take the evolutionary route as far as the Camaro's design is concerned, but in reality the changes are more significant as the body has been aerodynamically optimized in the wind tunnel for 350 hours while the overall weight has gone down by more than 200 lbs (90 kg) thanks to a more extensive use of aluminum. 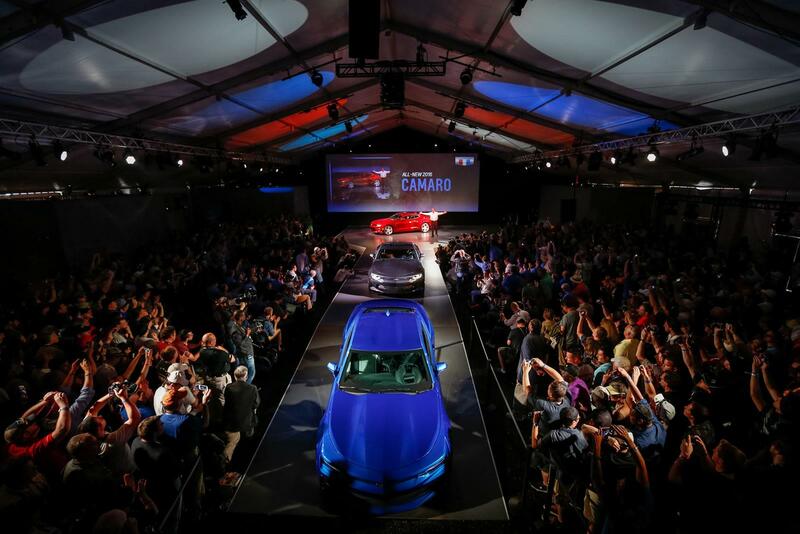 Structural rigidity has been boosted by 28% and according to Chevrolet, around 70% of the car's architectural components have been developed specifically for the new Camaro. 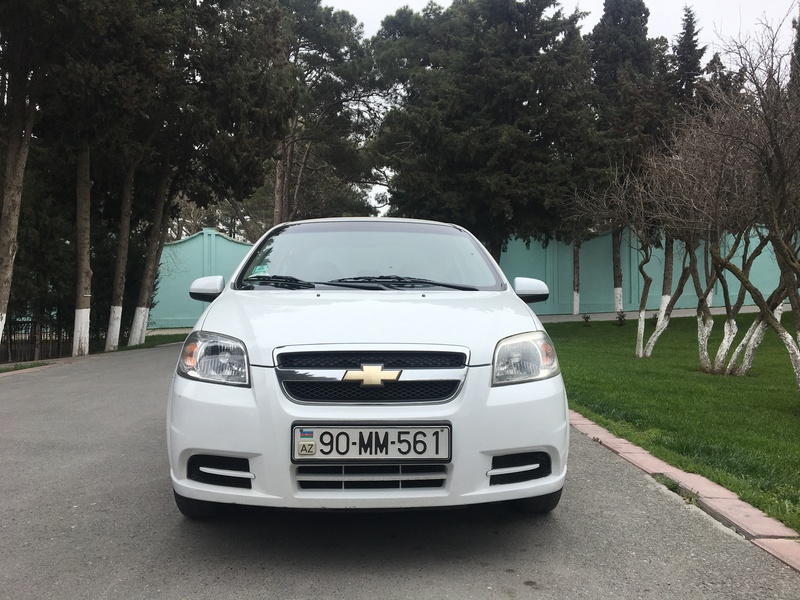 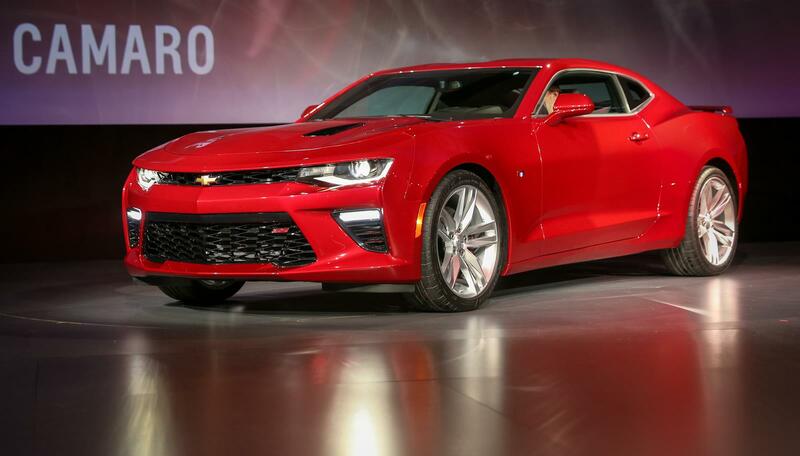 Standard version gets halogen projector beam headlights and taillights whereas the RS and SS variants benefit from high-intensity discharge (HID) projector-beam headlamps with LED daytime running lights along with LED taillights and auxiliary LED light guides. 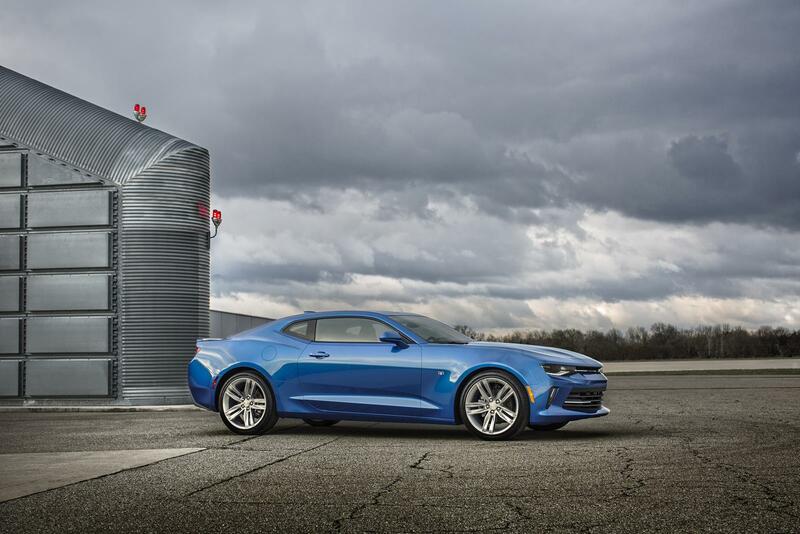 It rides as standard on 18-inch wheels shod in Goodyear Eagle Sport all-season tires while the SS version benefits from 20-inch rims wrapped around in Goodyear Eagle F1 Asymmetric 3 run-flat tires. 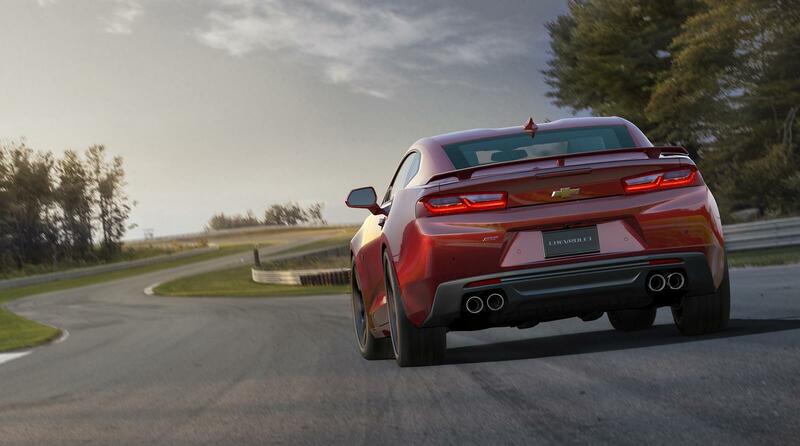 The model benefits from a new multi-link MacPherson strut front suspension and a five-link independent rear suspension while Magnetic Ride Control is making its debut on the Camaro SS as up until now it was only available for the ZL1. 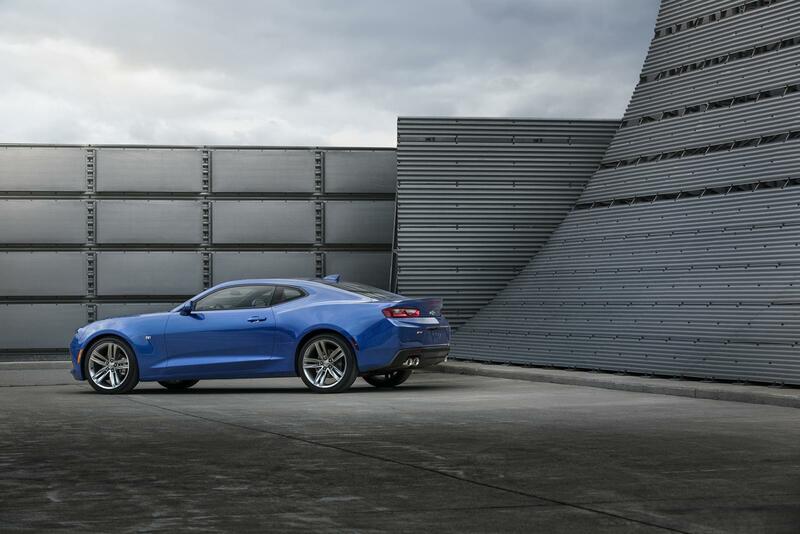 Stopping power comes from 12.6-inch (320 mm) front rotors with four-piston calipers and 12.4-inch (315 mm) rear rotors with single-piston sliding calipers on the Camaro LT while the SS gets standard Brembo 13.6-inch (345 mm) front rotors with four-piston fixed calipers and 13.3-inch (338 mm) rear rotors with four-piston fixed calipers. 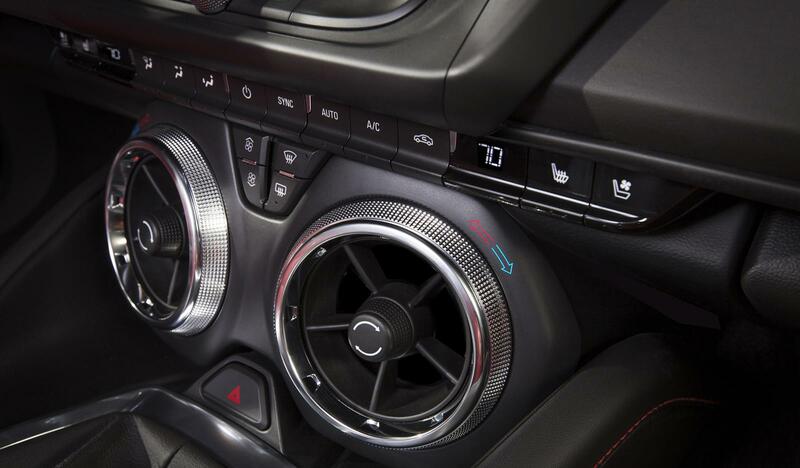 Stepping inside, the 2016 Chevrolet Camaro adopts a significantly different cabin with a more driver-focused layout featuring an 8-inch high-definition instrument cluster display while the next generation MyLink infotainment system hosts another 8-inch display located in the center of the instrument panel. 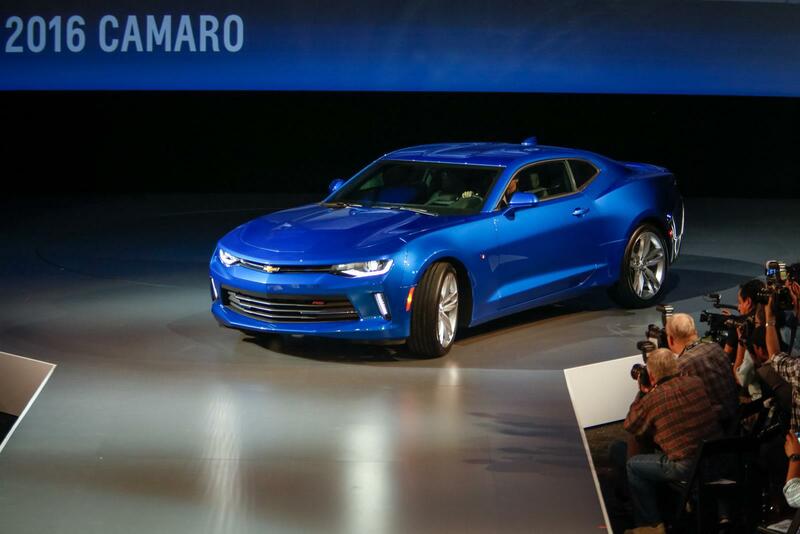 The new Camaro also gets LED ambient lighting, an electronic parking brake and a Driver Mode Selector providing access to several modes: Snow/Ice, Tour, Sport and Track (SS only). 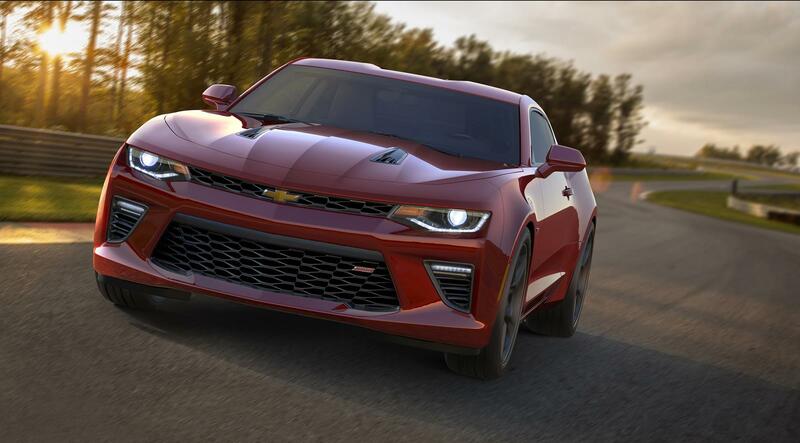 In terms of engines, the sixth-gen Camaro has a newly developed four-cylinder, 2.0-liter turbo engine with 275 bhp (205 kW) and 295 lb-ft (400 Nm) of torque. 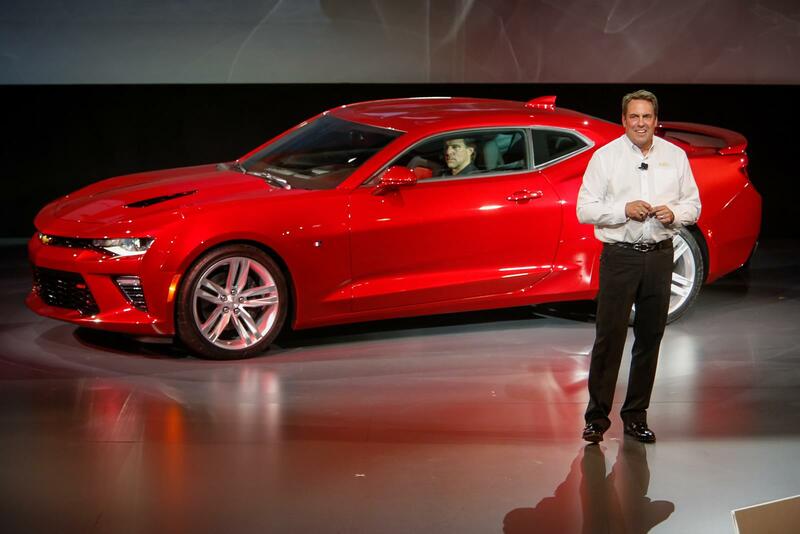 It's good enough for a 0-60 mph (0-96 km/h) run in less than 6 seconds and allowing the model return more than 30 mpg on the highway, making it the most frugal Camaro ever. 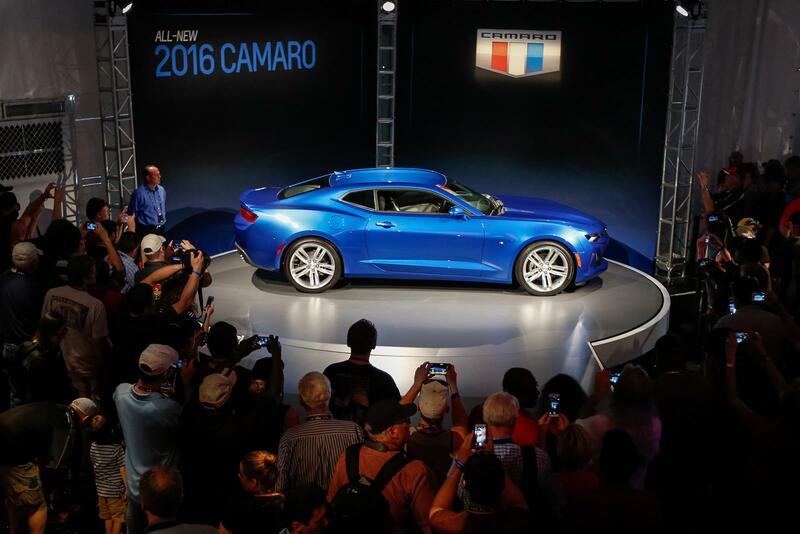 Upgrade to the all-new V6 3.6-liter engine and power increases to 335 bhp (250 kW) and 284 lb-ft (385 Nm). 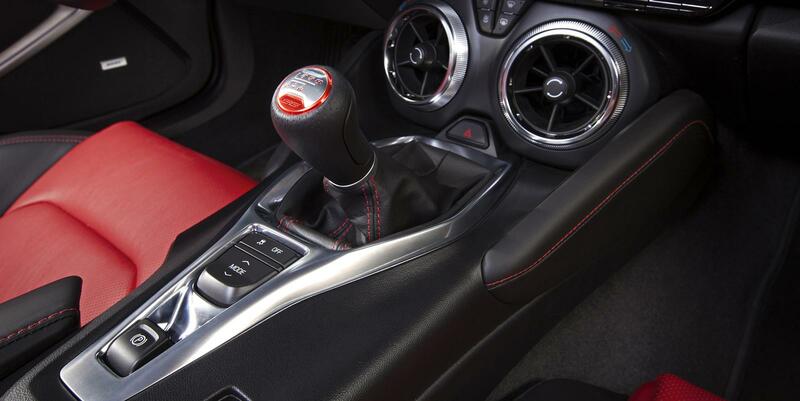 Just like the four-cylinder, this larger engine is coupled to a six-speed manual gearbox or an optional new 8-speed Hydra-Matic 8L45 paddle-shift automatic gearbox. 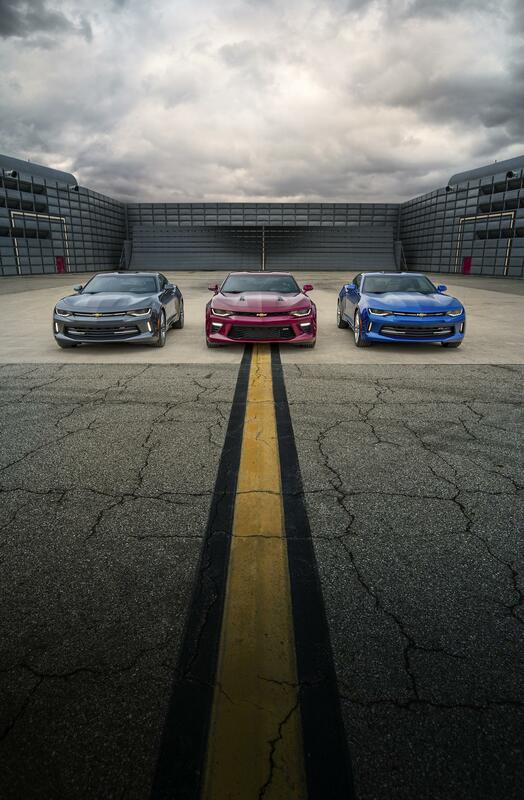 The Camaro SS makes use of a 6.2-liter V8 with 455 bhp (339 kW) and 455 lb-ft (617 Nm) sent to the wheels through a six-speed manual transmission equipped with Active Rev Match technology or an optional 8-speed Hydra-Matic 8L90 paddle-shift automatic transmission. 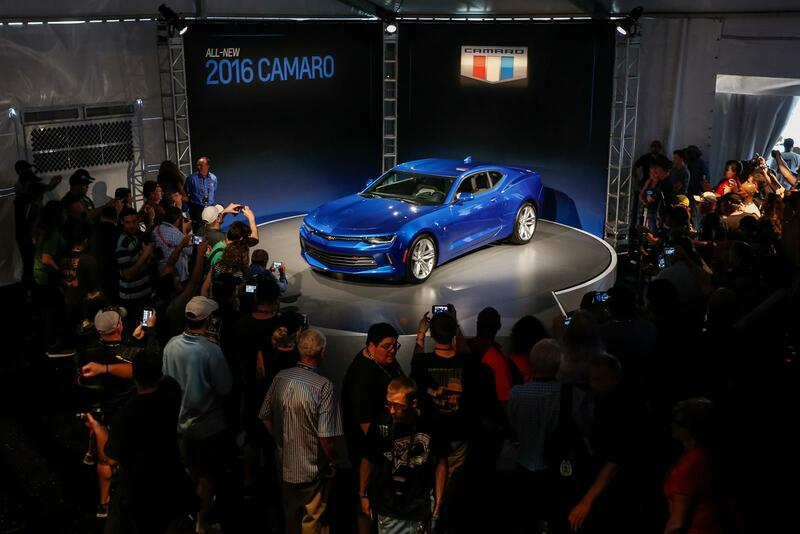 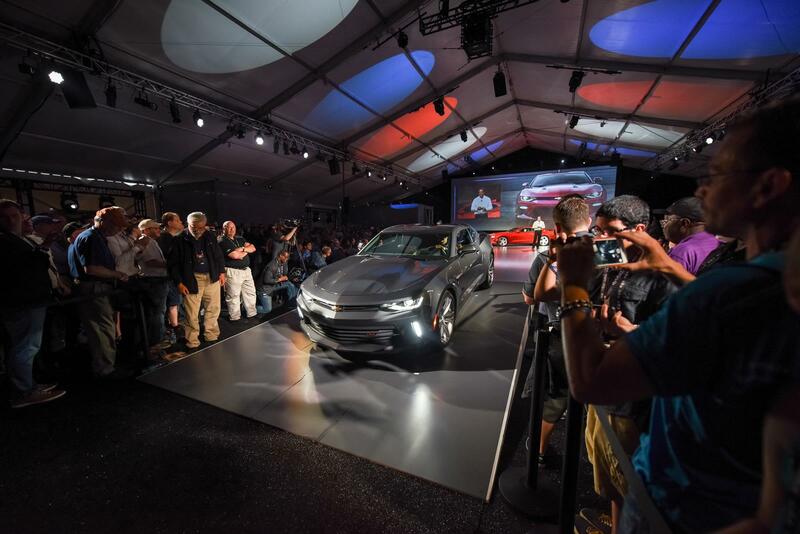 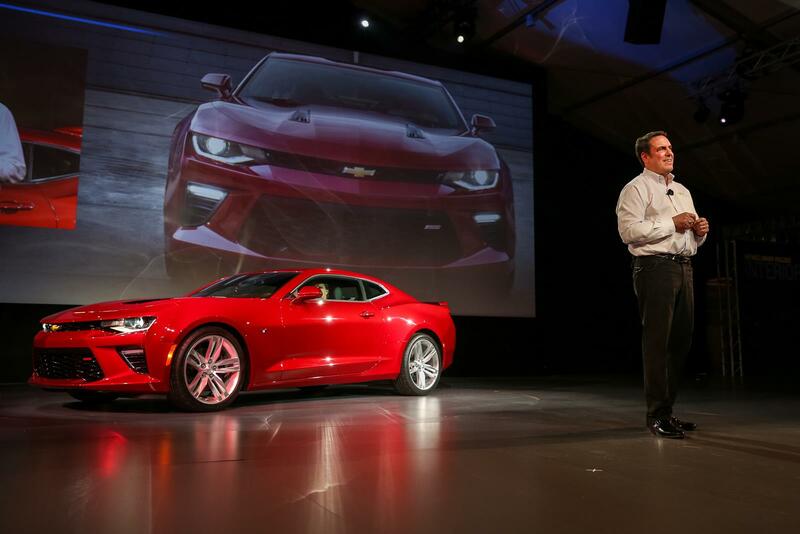 The overhauled Camaro will be available for the 2016MY and will be produced at the Lansing assembly plant in Michigan. 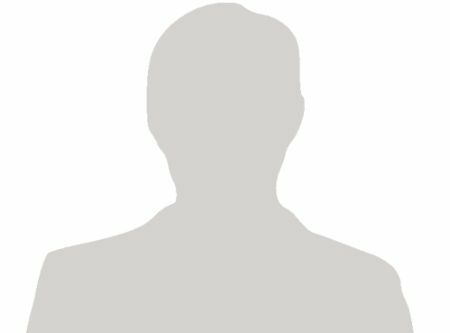 Nobody has posted a comment yet, be a first.